Sunflowers are one of my favourite flowers and each year we try to grow them. We haven’t been very successful this year but still managed these lovelies in the picture below. 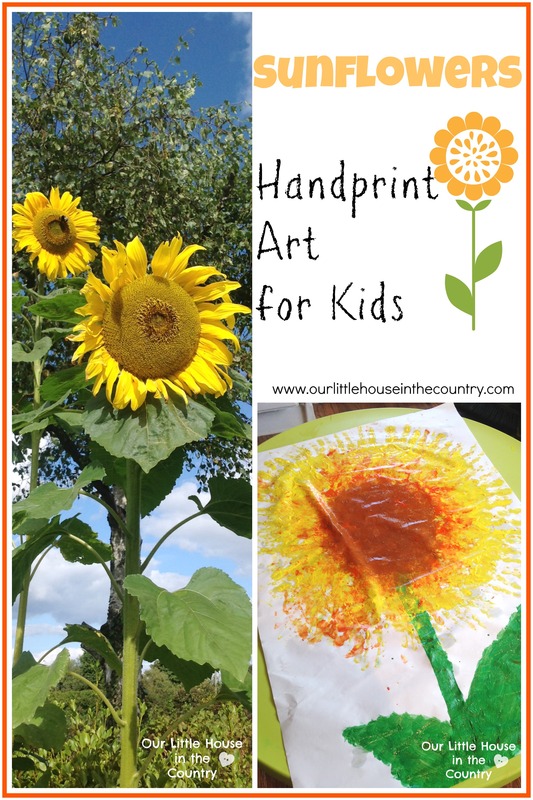 So using these cheerful, sunny flowers as inspiration we set about our most recent art activity – again this is quick and simple and suitable for all ages from 2.5yrs up. He then painted a long green stem and added leaves. Then the fun really began. They covered their hands in paint and printed the whole way around the circumference of the the circle. They did this several times, making the sunflower as big as they could manage. They then covered their hands in orange paint and added orange hand prints to the yellow petals. We have proudly displayed this cheerful, happy painting in our playroom! Simple, fun and really colourful! Thanks Emma, such happy flowers! 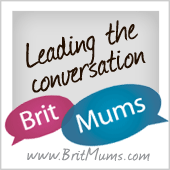 Love the large size of this project – good one for all siblings to work on together.